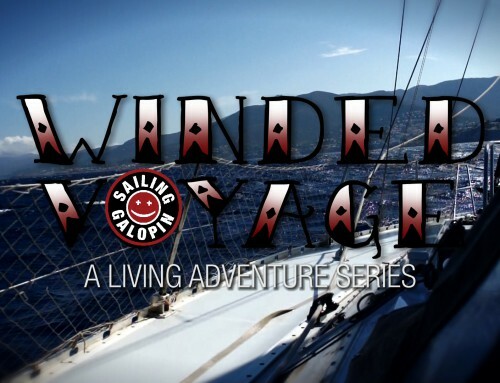 In Episode 34 we go for the final push to get back to Port Leucate before a forecasted Tramontane wind. 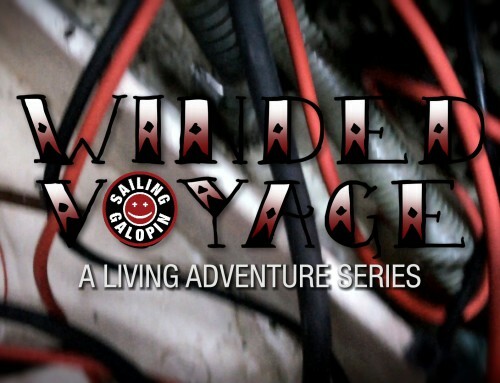 On the way we cross paths we cargo ships, big cruiser and the one and only French aircraft carrier Charles de Gaulle. 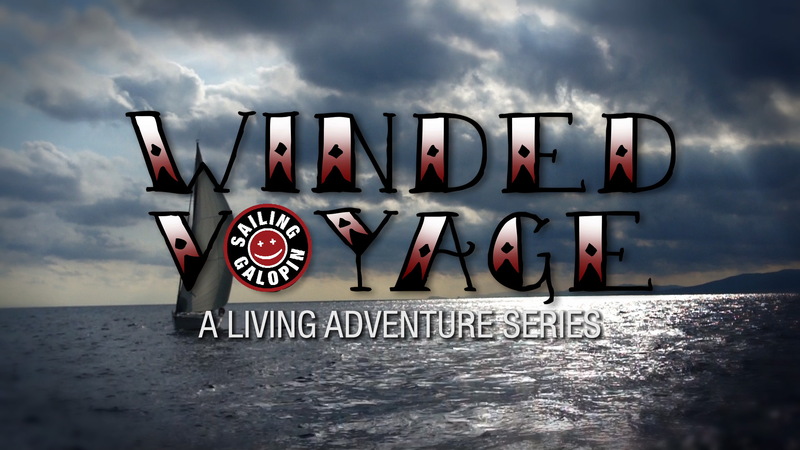 As well as some dolphins, lotes of waves, some queasiness and rain. 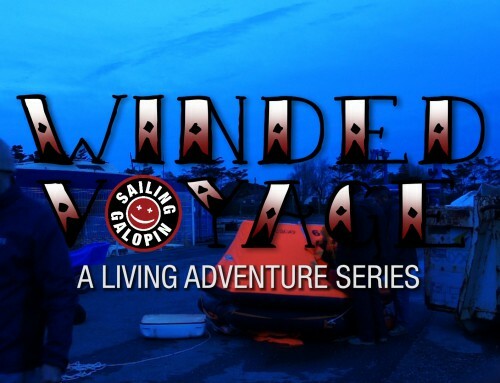 It was a great way to finish with the only downside is that we were back where we started. 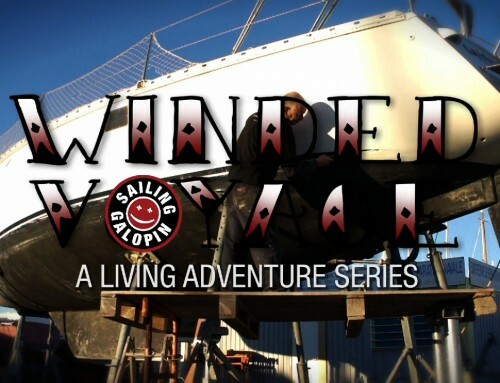 I wanted to go out again as soon as we got back. 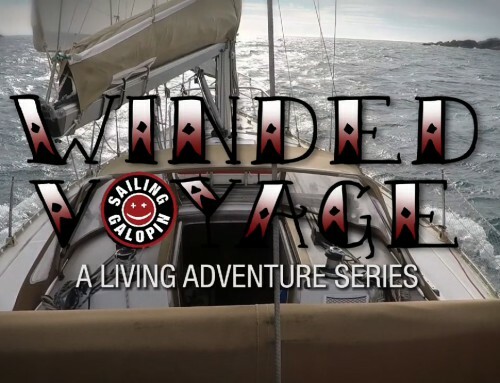 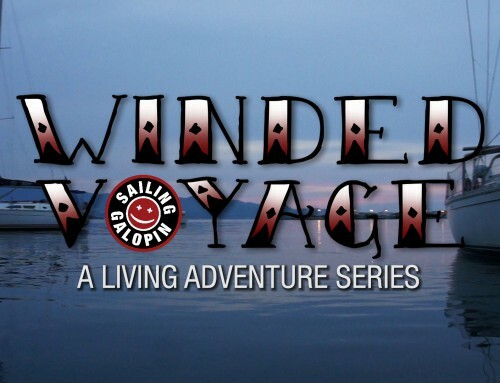 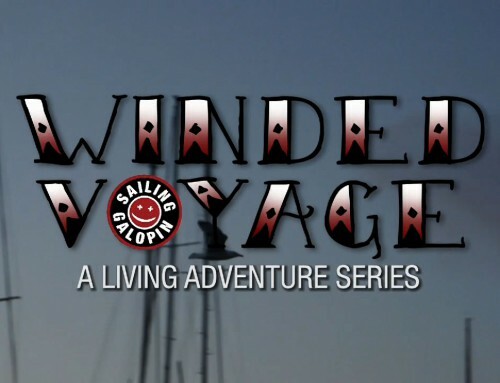 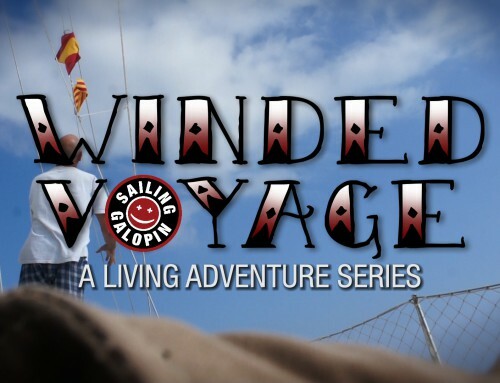 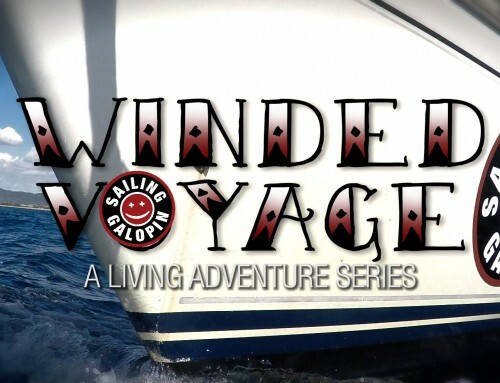 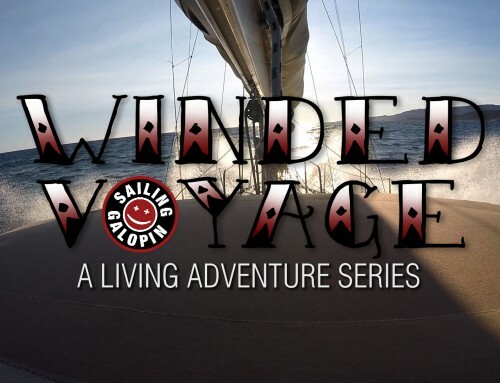 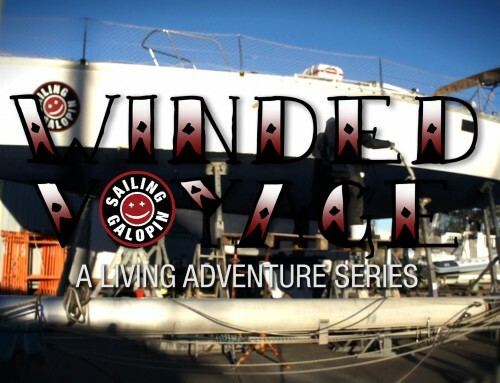 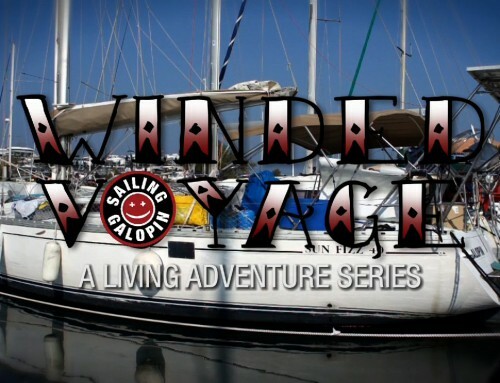 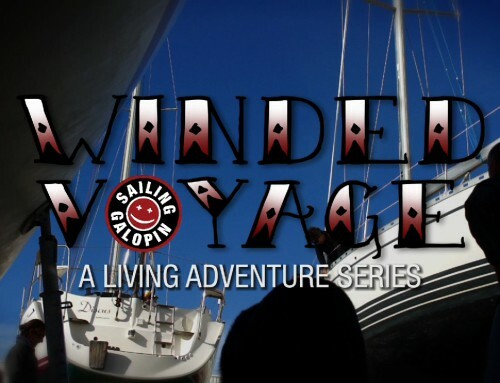 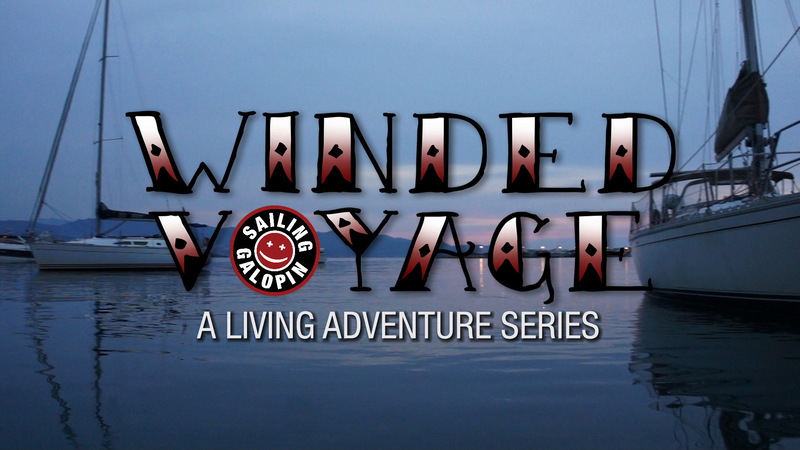 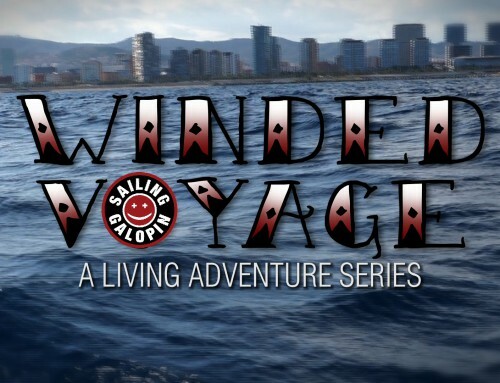 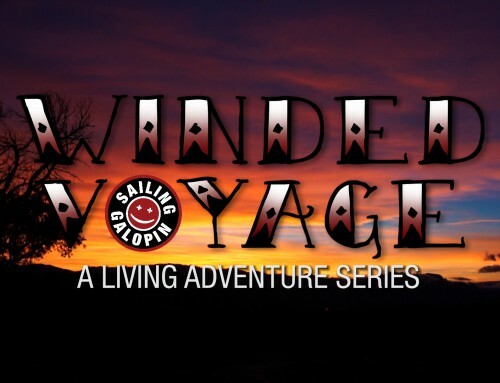 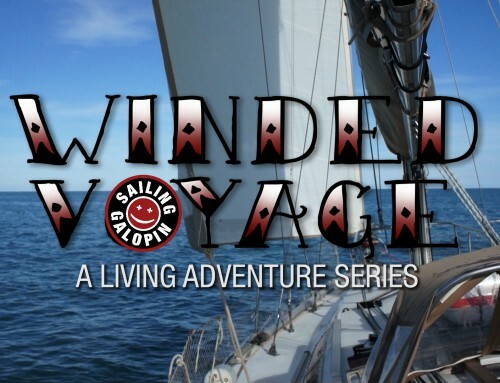 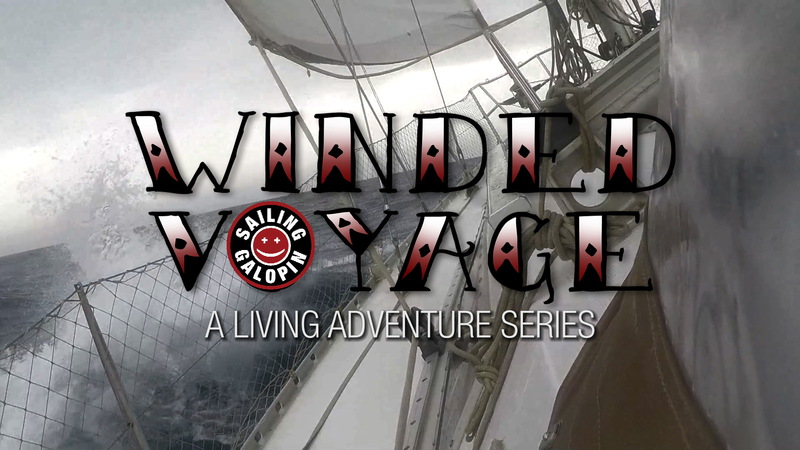 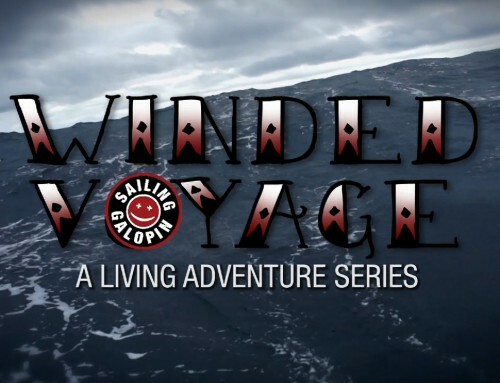 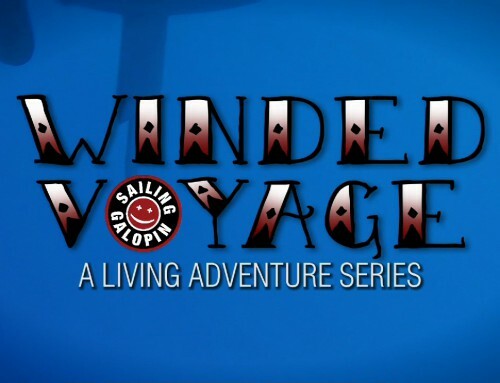 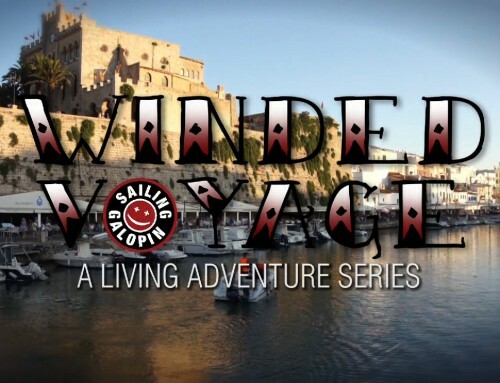 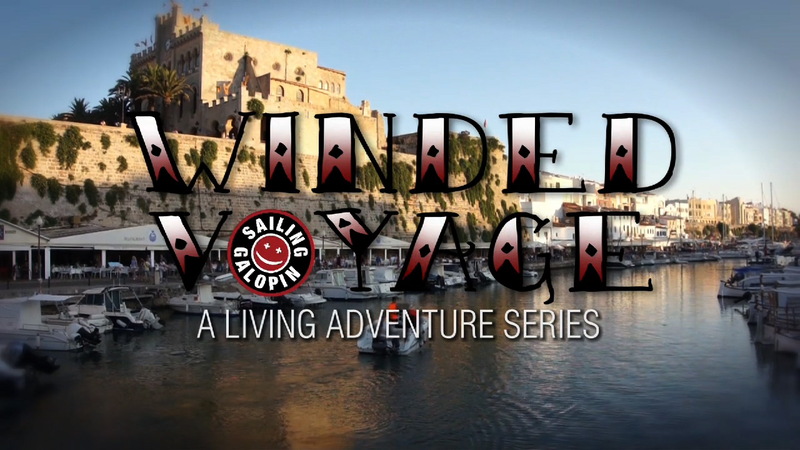 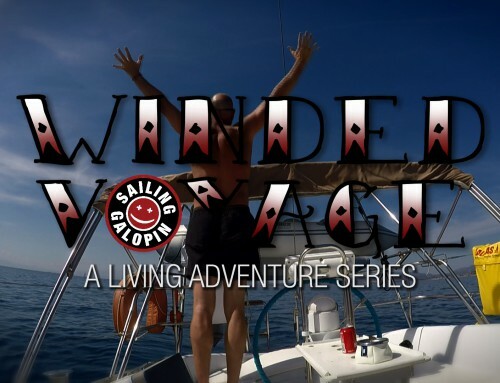 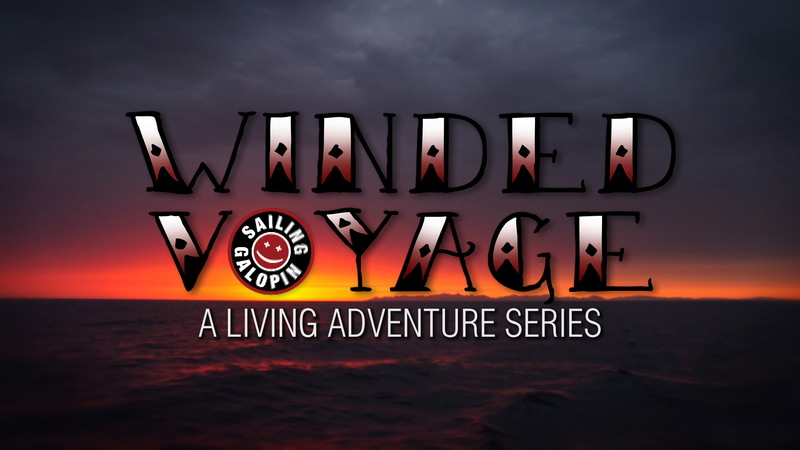 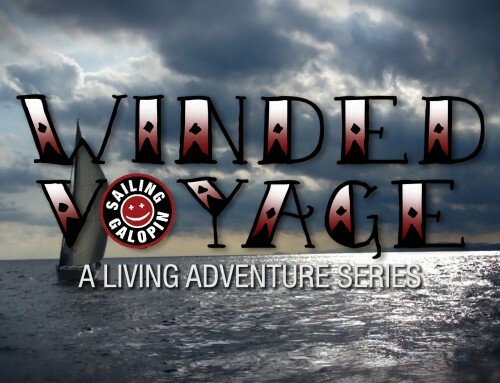 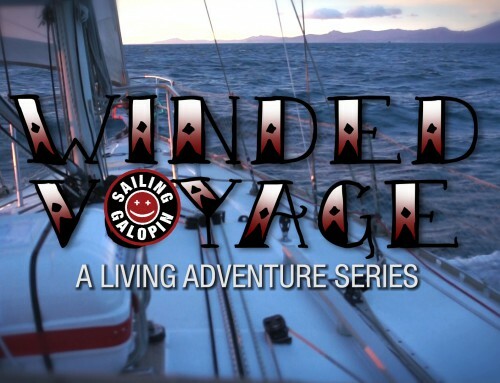 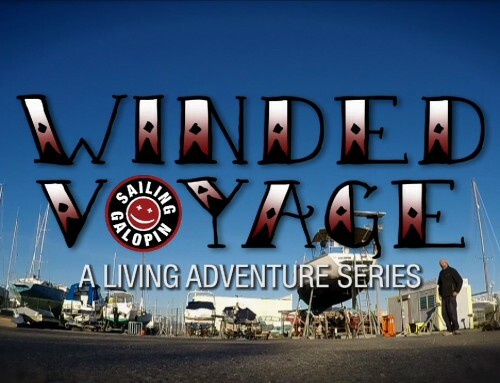 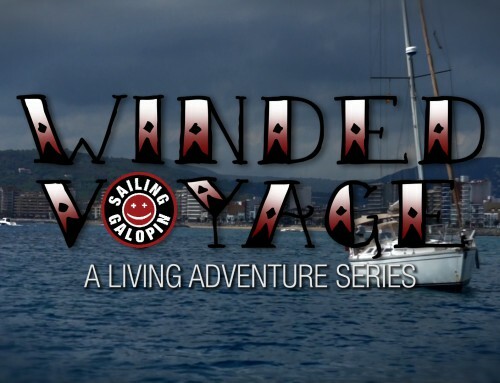 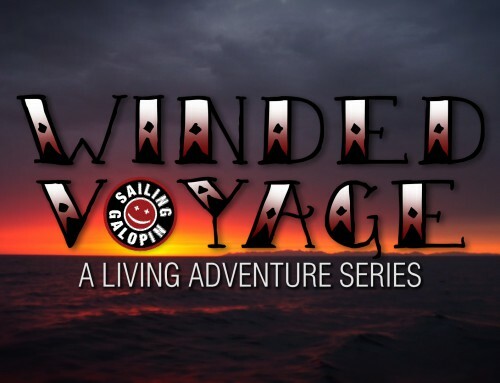 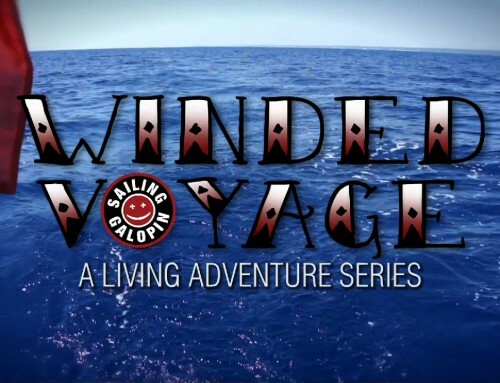 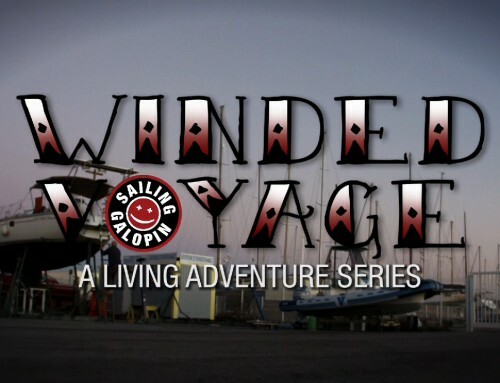 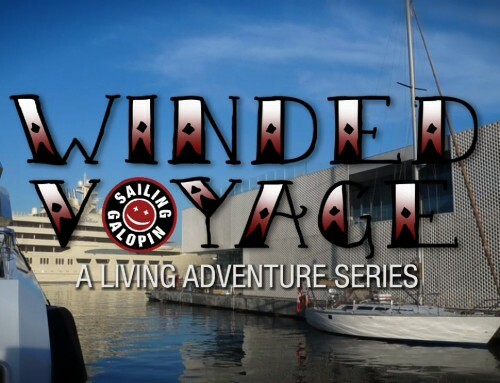 Thank you all Winded Voyagers for your support!